The Golden Age of Piracy lasted for thirty years, from 1690 to 1720 and Nassau was at its heart. Here was a tropical pirate Paradise, which attracted the greatest concentration of pirates ever seen in the New World. Nassau was well suited as a pirate base of operations, its waters were too shallow for a large man-of-war but deep enough for the fast shallow draft vessels favoured by pirates. From their snug harbour they could employ their hit and run tactics to full effect; they devastated merchant shipping that plied the trade routes just a short sail away. Their pirate gold and goods formed the basis of a thriving community that attracted rogues, merchants and wild women from far and wide. 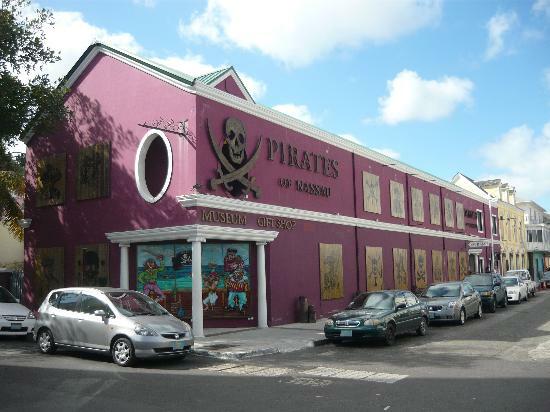 The Pirates Museum offers a walk through attraction with interactive experiences that will make you feel as if you were in the heart of Nassau in the Golden Age of Piracy. Find your own pirate treasure! Begin your journey by exploring a twilit quayside where the smell of tar and sea water mingle in the still evening. Hear the water lap gently against the dark wooden ship. 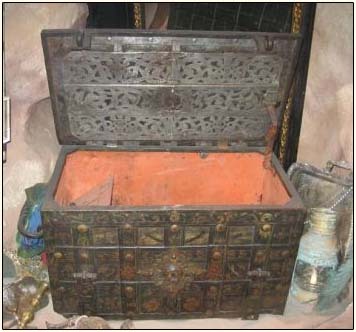 In the tavern close by, her crew celebrate with fiddle and song the capture of a rich prize, laden with Spanish gold. 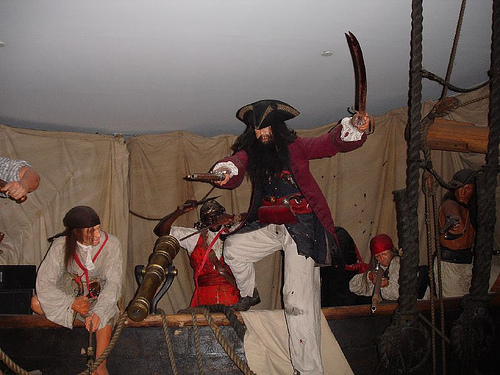 Stowaway aboard the pirate ship "Revenge" and explore the lower decks. Discover what life was really like at sea in 1716 among swinging hammocks, stowed cannon, volatile gambling sessions and on-board surgery under the ship's carpenter! It is said that when a pirate slept, he did not dream that he had died and gone to heaven, but that he had returned to Nassau. Emerge from the lower decks to find yourself in the island paradise of Nassau's beachside shanty town. You will also come face to face with the notorious pirates Anne Bonny and Mary Read as they dispute their pirate share. Prepare to be boarded by the terrifying Captain Teach and his fearsome crew as you find yourself on the deck of an embattled ship on the high seas among exploding cannon and torn sail.